We hope everyone had a fantastic time at the Daddy Daughter Dance. Would you like to download a copy of your Daddy Daughter photo, as well as, see (and download) photos of your daughter having fun and acting goofy with friends? All images are compliments of Angela Coventry Photography. Please fill out the information below to link to the private gallery. 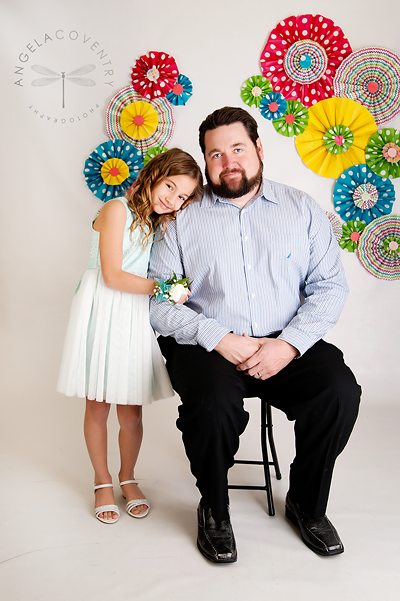 The password to the gallery can be found on the back of your printed Daddy Daughter photo.